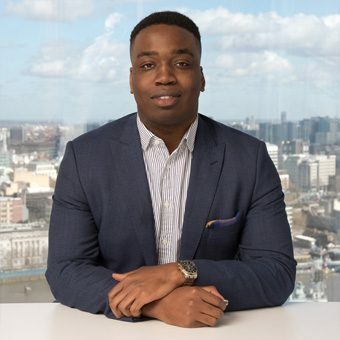 Daniel has been working in commodities since 2014, mainly covering the global agricultural, softs and metals markets where he has successfully placed CEOs, heads of desk and senior traders. He joined Carisbrook Partners in 2018 having led the Agricultural and Metals practice at his previous search firm. He studied History at the University of Essex, spending part of his degree abroad at Purdue University.